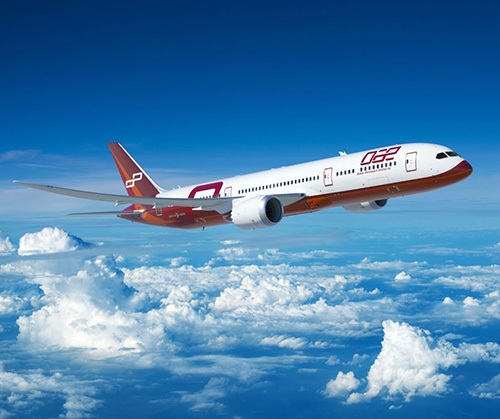 Dubai Aerospace Enterprise (DAE) Ltd announced that it continues to make strong progress in building its managed aircraft portfolio. In 2018 DAE concluded transactions adding 19 aircraft to the portfolio valued at over US$500 million, taking DAE’s total managed fleet to 54 aircraft. “The combination of DAE’s top tier leasing platform with a service offering dedicated to providing a suite of bespoke services suited to individual investor needs sets DAE apart. DAE continues to aim to be the asset manager of choice in the eyes of aircraft investors and we are pleased to have achieved substantial growth in the short year since we launched our AIS offering,” he added. DAE’s award-winning leasing division DAE Capital has an owned, managed and committed fleet of approximately 355 Airbus, ATR and Boeing aircraft with a fleet value of US$14 billion.